Though Diwali comes once a year, Indians wait eagerly for it just as we enter the festive months of September and October. The mood of the whole country is very cheerful. Shops and marketplaces are full with people buying gifts and stuff. 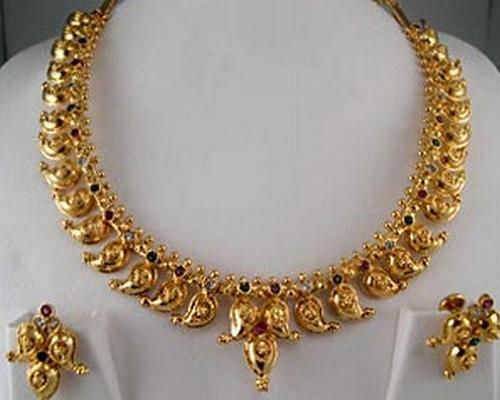 Since Dhan Teras is considered auspicious to buy gold, jewellery shops do a great business. In this season, no retailer is on holiday. People are mostly here to buy presents for their friends, relatives and neighbours. Buying presents on the occasion has become a custom in India. This may be as small as a bar of chocolate to something as big as a house or a car. During this season, people take the opportunity to improve their relationship with their loved ones and make amends for bad feeling that may have arisen in the family with the use of Diwali greetings, cards and gifts. 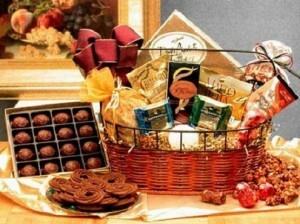 A very important factor that plays on the minds of the people is selecting the right kind of gift. In India it is said that it does not matter what you give, but you should give it with your heart. Well that may be true. But today a lot of emphasis is given to the gifts as others perceive you Through it, Selecting a present manifests a part of your personality. It shows whether you are kind or immature or miser. For selecting a Diwali gift, you must always consider your relationship with the recipient. You cannot give your grandmother a technologically smart mobile phone as it would be of no worth to her. You can’t give your wife a video game set and we can not select a modern dresses as diwali gifts for your mother. So it is very important, firstly to know your relationship with the recipient and secondly, you should know the person well. If suppose you don’t have the knowledge what a person likes, you can go with something very safe such as a box of sweets or chocolates that people generally like. When buying for your intimate family you should buy something expensive and valuable for all the support they have given you. People generally save up money for Diwali to splash on expensive things that will please their family. While selecting it you should always check on your budget because after all the festival will pass and you will have to keep living. Selecting gifts can be tricky sometimes. You may be looking for diwali gifts for parents or for brother. It is often best to go for your instincts. Your instincts are based upon what you perceive of the receiving person. Even if you get something wrong, don’t get disheartened and promise to buy them a nice gift next year. Not only selecting the gift is important but also the proper delivery of it also very important. 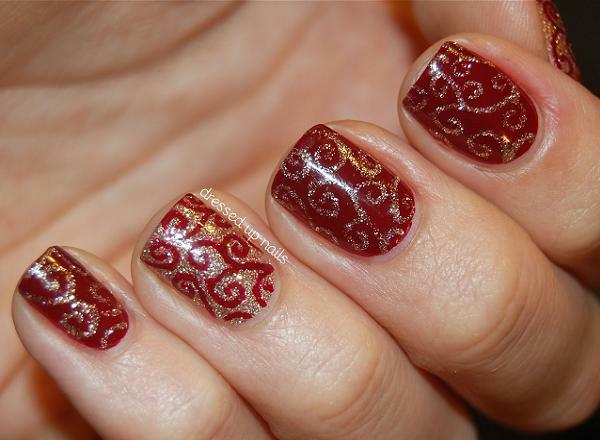 You must wrap it with proper wallpaper and should have appealingDiwali messages so that it will look attractive and appealing. 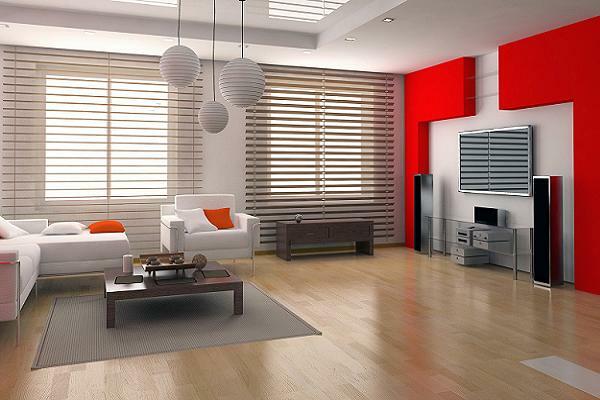 If you watch some points while selecting Diwali gifts for wife, you can get a great one without emptying your pocket. All you have to do is what is your wife’s taste. Is she like clothes, ornaments or something else. Normally Indian women are font of gold. If that is the case you are little bit lucky. Because gold is the only material which will not depreciate its value. 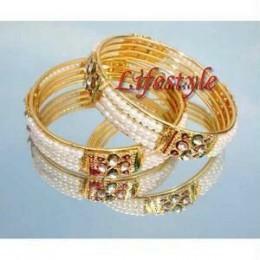 Jewellery is one of the safe option for women as they love it. 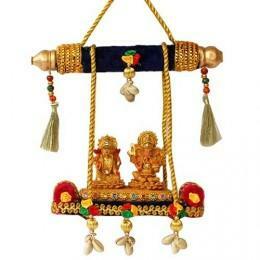 For an occasion like this Festival, you can give a gold pendants featuring Lakshmiji or Ganapathi. Or select something she likes as you may have some ideas about her preference about jewellery..
Women love dresses and outfits. 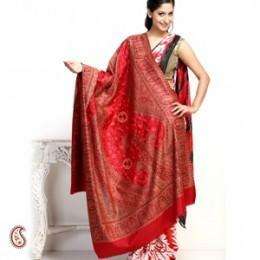 Give them a Saree of her favorite color or select latest churidar for her. Other gifts: You select other misc items like handbags, sunglasses, foot wear, kitchen wear to surprise your wife on the occasion of this festival which is the most important festival for indians. For Father:- You can think about a over coat, Jumper or Pants and Shirt as Diwali gifts for father. In our life we have received lot of presents from our father. So we should be happy that god has given a chance to us to return something back to him. For parents: When you are selecting make sure they will like it. You can have better festival along with your parents as kids always like to spend time with their grandparents. For Kids: The time has changed and you must understand that items for kids at our time is no more valid. You can think of Ipod playstation or XBox . So select diwali gifts for kids according to your budget and requirement. You may have to select a gamebox, bicycle for boy where as it may not be suitable for girls.And be prepared to face all the fighting your wife is going to make with kids for over using it. You must pack all these items properly. You can include some greeting Card card inside the packet as well. Dresses: You can also select dresses, mobile phones for your friend. Not only that it is good to add one greeting card with great Diwali Messages. As we all knows the technology is advancing in such a pace that even in India the use of online gifts is growing. 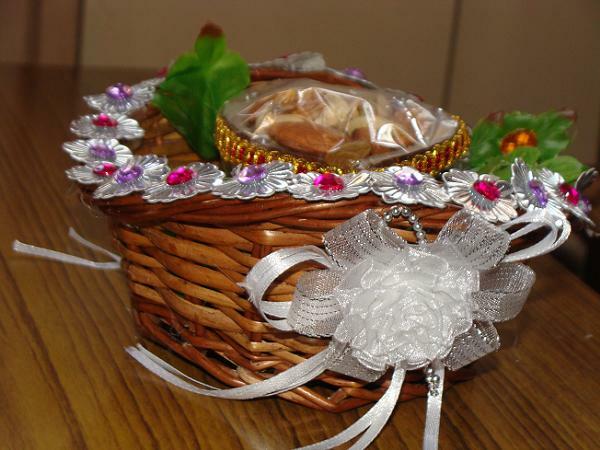 There are lot of Indian companies which will deliver gifts and sweets in all over India and abroad. If you visit some leading online shopping portals we will understand that it is always easy and cheaper to buy at a online portal, than shopping around and buying locally. The online shopping portal like snapdeal is uses thousands of local merchants, effectively shopping from any local stores from any part of India, easier than shopping in the shop on your city. Just imagine that you can buy a latest fashion churidar or dress from Bombay or Bangalore without visiting there. The possibility of buying online and sending it anywhere, gives more choice and better bargaining power to you. So you can give it a try. Even your wife may be more surprised when she receive a saree from you as Diwali gift through courier. Diwali is an important part of the Hindu culture. It is a festival deeply engraved in the Hindu mythology. Diwali is celebrated in a period of 5 days which may fall in the months of October or November. It is the biggest of all Hindu festivals. Learn about its origin, significance, and the four days of celebrations that mark this auspicious occasion.